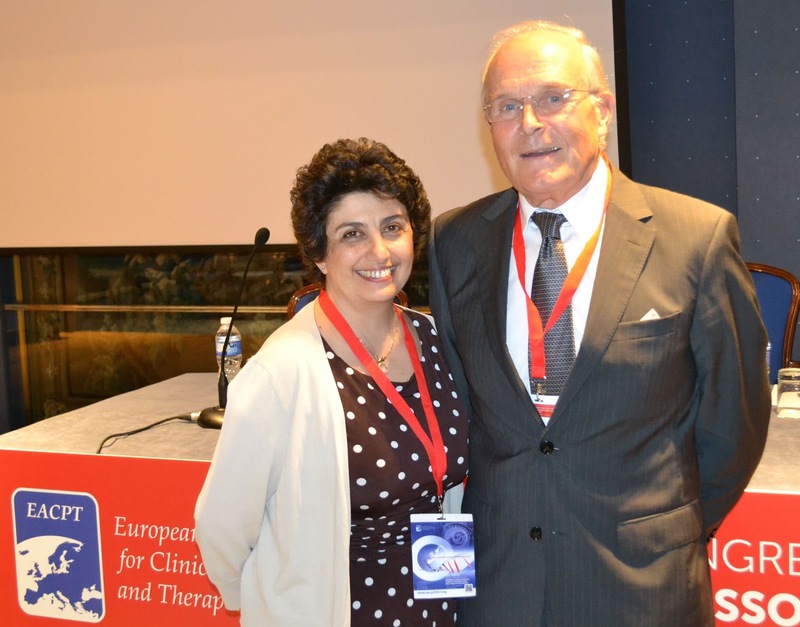 The 12th biennial Congress of the European Association for Clinical Pharmacology and Therapeutics (http://eacpt.eu) is underway in Madrid from 27th to 30th June 2015. Over 500 abstracts have been accepted from 66 countries and form all 5 continents for presentation as e-posters and oral presentations. the 54 oral presentations are eligible for an award for the best talk.